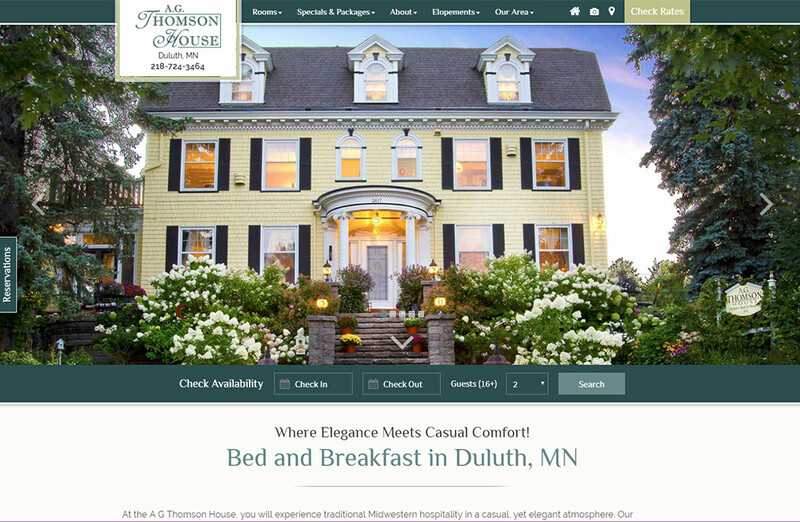 The A G Thomson House has won the 2012 TripAdvisor Travelers’ Choice award, has become the #1 Bed and Breakfast in the United States, and #11 in the World! And in 2016 was once again named the #1 Bed and Breakfast in the United States and #10 in the World on TripAdvisor! 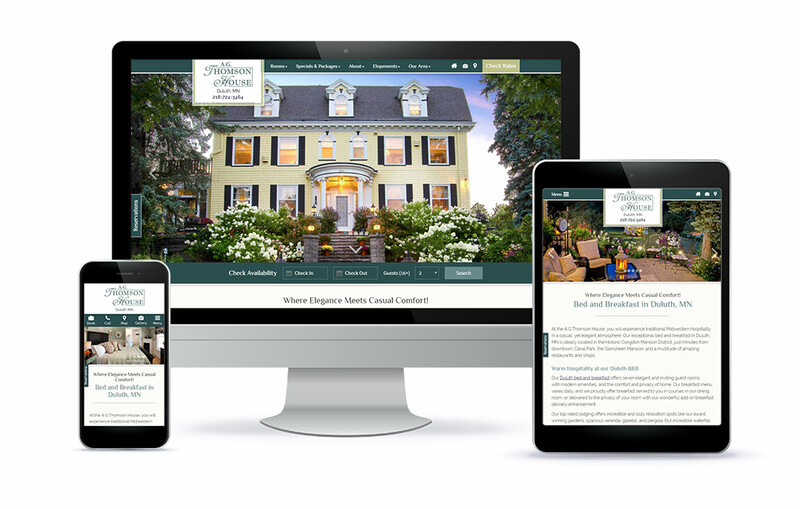 With an inn as decorated as the A G Thomson House, the White Stone team was up for a challenge to provide a website as stellar as the property itself. Tim and Angie chose the “Keystone” template to accurately represent their gorgeous Bed and Breakfast. 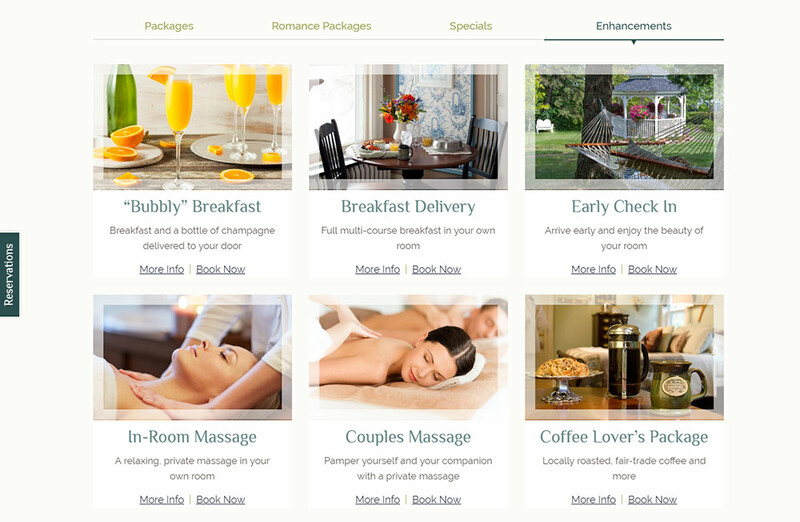 This inn specializes in romance! In order to design a site as unique as this inn, we had to amp up the romance and bring to life all the fantastic and creative packaging A G Thomson House dishes up to their guests. We believe we accomplished our objectives with their new design. 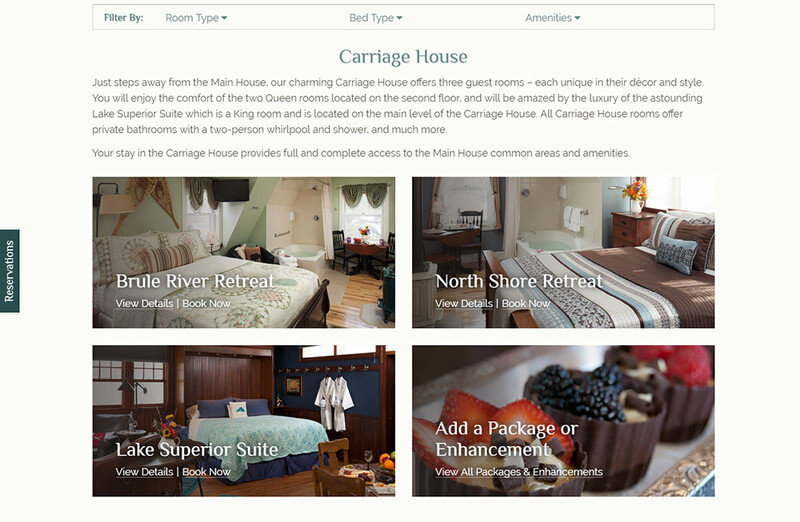 Of course, every White Stone Marketing design is fully responsive, built on WordPress, and includes a full tutorial on how to keep the site updated so the innkeepers never has to fully rely on us to make all the necessary changes that will occur throughout the years. 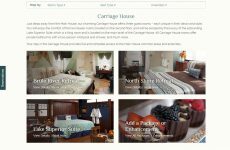 We believe in empowering our innkeepers to be able to easily and efficiently update their sites as policies change, menus change, and amenities are updated. 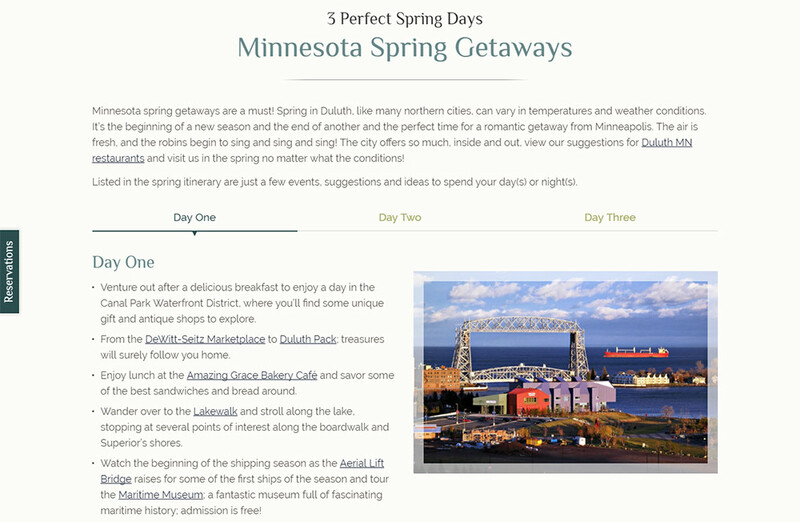 You will also note a very thorough area guide module with full itineraries for every season. To be a four seasons inn, you must appeal to the adventure traveler! Thank you Tim and Angie for allowing us to design a site for you! We are proud of the work we have done and we know you are as well!